Why can't I connect to my second device on web? Very frustrating. All I want to know is WHY I literally have zero problems connecting to my note 4 everytime through website but as soon as I try to switch devices it won't connect to my second device, I paid for premium version the phone is on.... What can I do? Re: Why can't I connect to my second device on web? Very frustrating. Any error message? How about sign out AirDroid account on your note 4 and try to connect to the second device on web.airdroid.com? And you can open AirDroid app on your second device when you try to connect to see if it helps. I recently installed Air Droid and I am not able to connect through. Is it nesessary to be on the same network can't we be on different places on different web networks. You can't build the connection between your phone and PC when they are on different WiFi? How about your phone is using mobile network? 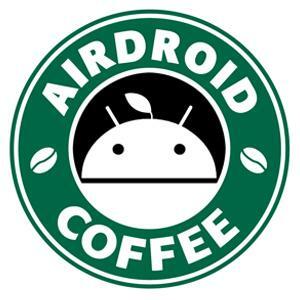 And you can open AirDroid on your phone and try again.